I have always wanted to make my own granola bars. Something healthy, and something I can feel good about eating and giving to my daughter. You can definitely feel good about these bars, packed with real, healthy ingredients and no added sugar. The granola bars I made started with toasting walnuts and oats with some cinnamon. 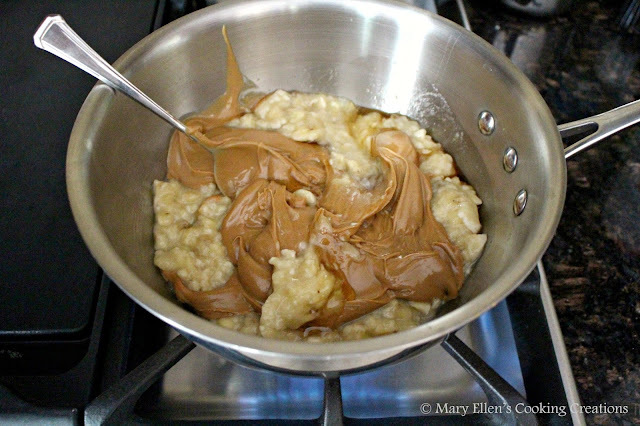 The glue that brings it all together is a mixture of mashed banana, peanut butter, vanilla and honey. 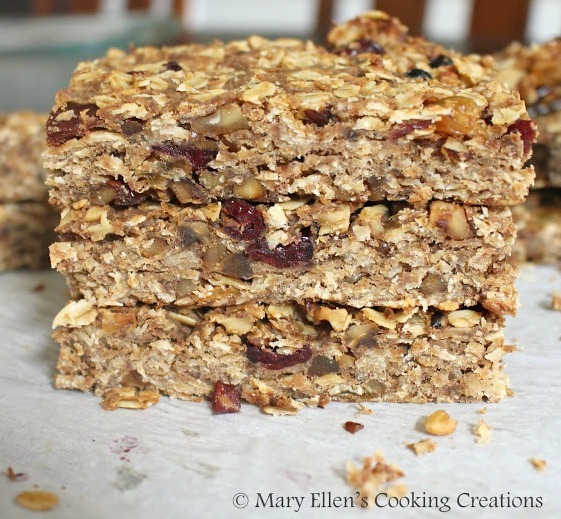 For another texture, I added dried mixed fruit - raisins, cranberries, and golden raisins. 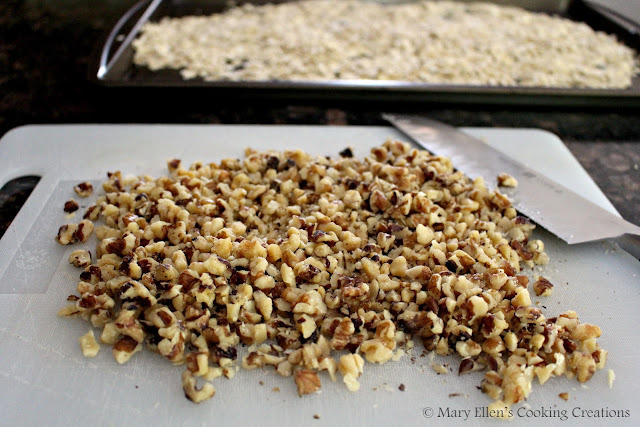 Once everything is combined you spread it out in a baking dish lined with parchment paper. It bakes in the oven for 25 minutes. Once cool you put the dish in the fridge to set. I was worried that they would crumble or fall apart once I took them out but nope - look at this huge bar! 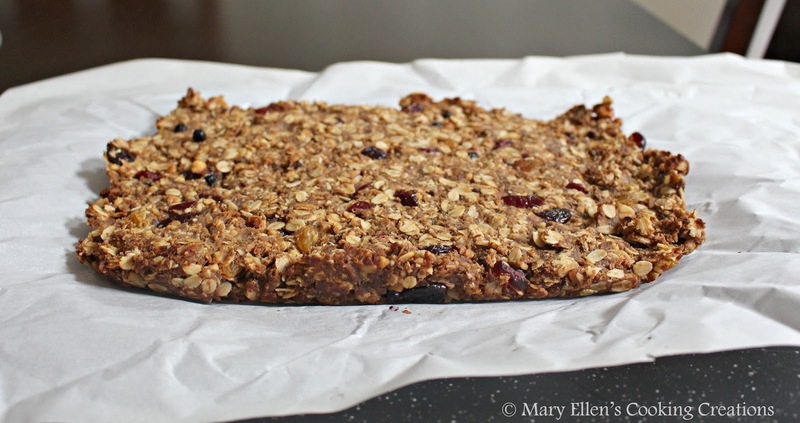 I used a glass Pyrex baking dish so my bars were on the thicker side. I cut this large bar into 9 bars. 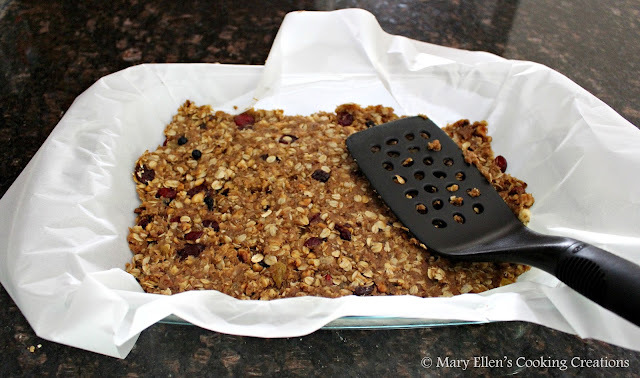 For thinner bars you could use a cookie sheet with a short edge. 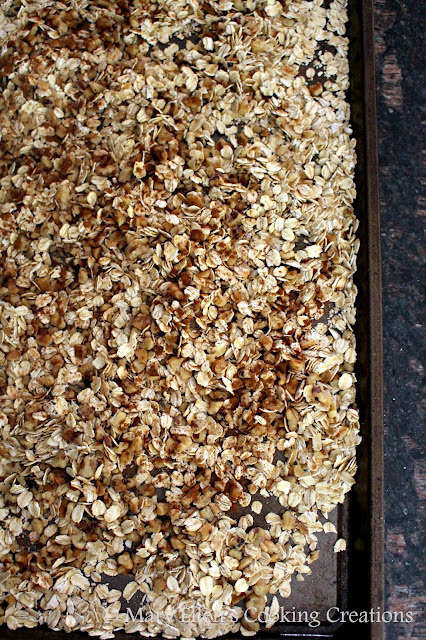 Mix your oats with the nuts and cinnamon. Spread on a cookie sheet and place in the oven to toast for 12 minutes, stirring every 3 minutes. Mash your bananas with a fork. Mix the bananas, peanut butter, vanilla extract and honey in a saucepan over medium heat. Stir constantly until combined and warm, about 5 minutes. 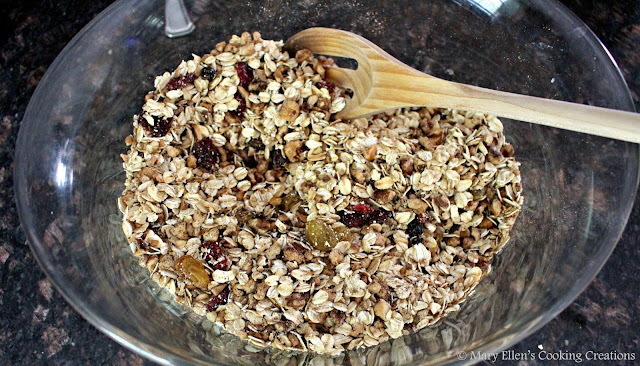 Place the oat/nut mixture in a large bowl and mix in the berries. 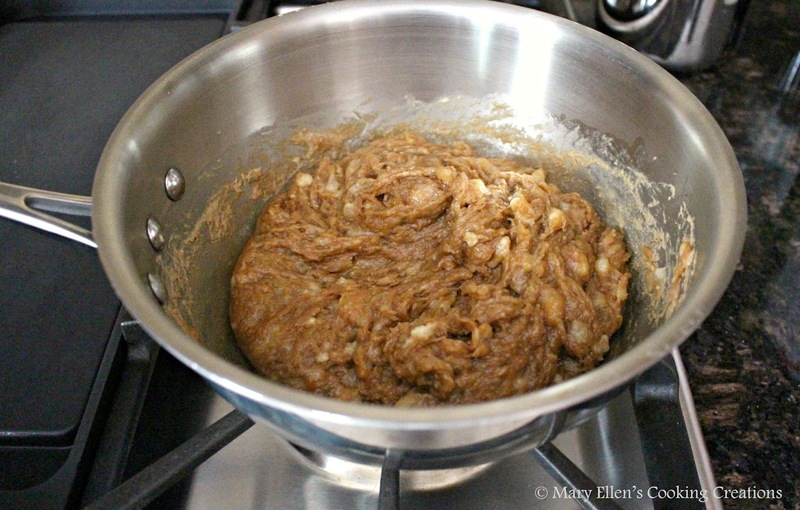 Pour in the banana/peanut butter mixture and stir until fully combined. Line a baking sheet or glass baking dish (the size is up to you!) with parchment paper. Spread the granola mixture out evenly in your dish, using the back of a spatula to flatten. Bake for 25 minutes. Let cool completely and then place in the fridge for at least 30 minutes. 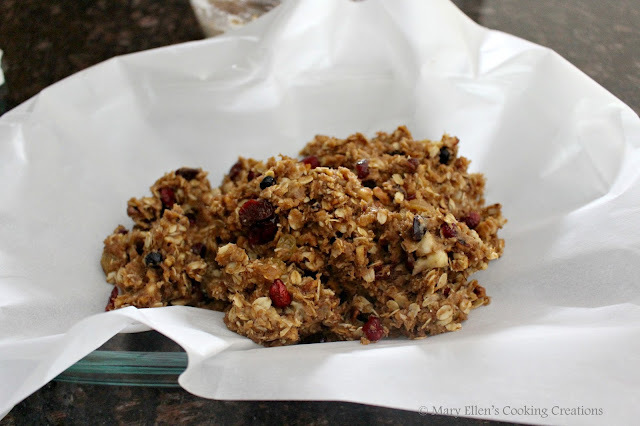 Remove the bars from your dish using the parchment paper ends as handles. 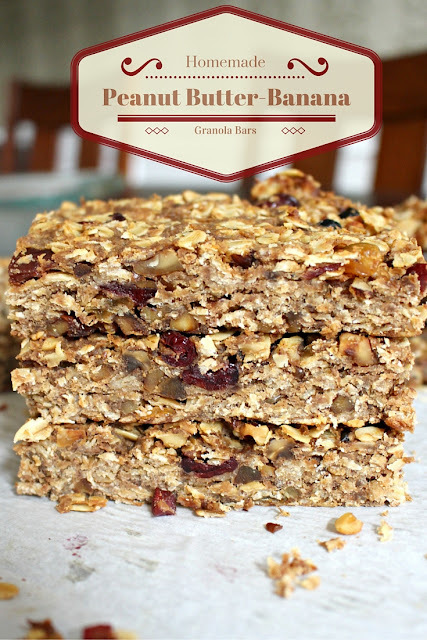 Use a sharp knife to cut the granola into bars.